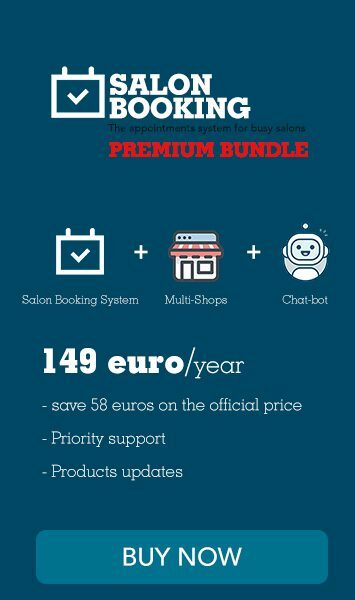 we want to help you out with Salon Booking System plugin and we have just created a much more organized “Documentation” section where you can find all the posts we’ve written during these years with tutorials over the many features of our plugin. These articles are now much more organized by subject and easy to find. You can also provide a feedback over our guides in order to help us improving our documentation.